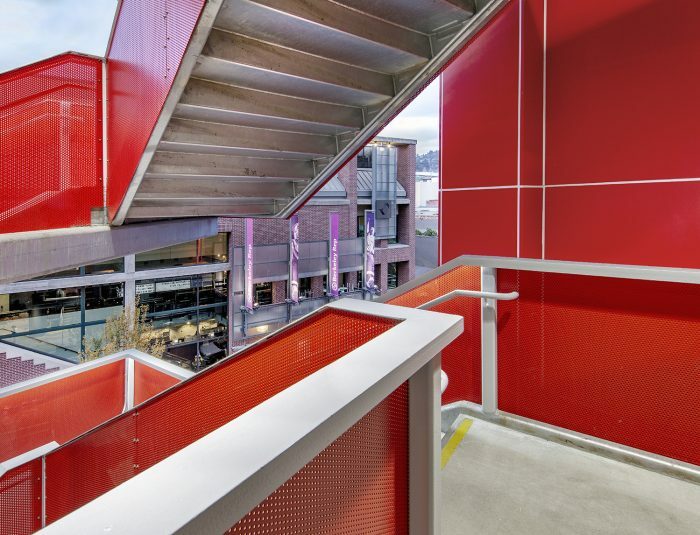 The Parking Professional April 2019 edition features a case study on the Center Street Garage located in Berkeley, CA. Entitled “Parking Paradigm,” the article takes an in-depth look at the in’s and out’s of the new structure that serves visitors of the bustling downtown area. Click here to view the magazine and article.